Touch Screen technology is obviously the new craze as far as providing an alternative interface in the world of PC computing. One day, they may even replace the standard keyboards or mice, two PC components that are needed to enjoy the privileges of using a PC. At the moment, the real issue is cost. Technology comes with a price and apparently this is one aspect that is the stumbling block of consumers who want to make the jump to new technology. Actually that has always been the case. As far as which technology to use, here is one design that is bound to point us towards that concrete proof of PC interface shifts. 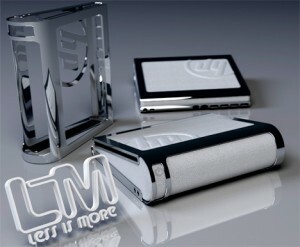 Proposed to be sold as a stand-alone unit the HP LiM (Less is More) concept is set to feature a 19? 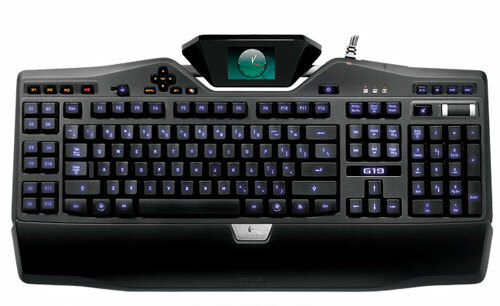 transparent touch OLED screen along with a wireless keyboard. The touch screen slides down to create a more ergonomic touch experience and easy navigation. It also features a virtual trackpad thus cutting down on mouse costs. It does seem enticing to look forward to promising tomorrows. But the matter of cost is also another thing to consider. During these times of economic recession, all we can do is wait for economies to improve. If not, all of these will remain concepts and restricted to people who can really afford them.